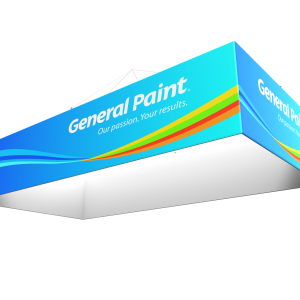 Our Hanging Sign is a great way to take your trade show presence to the next level. 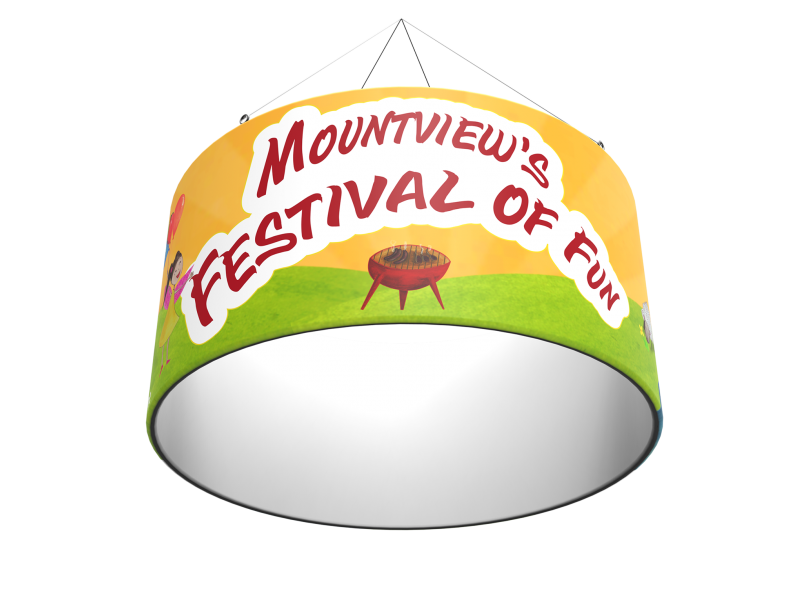 It is designed to suspend from the ceiling and hover over your area instantly distinguishing you from your competition. 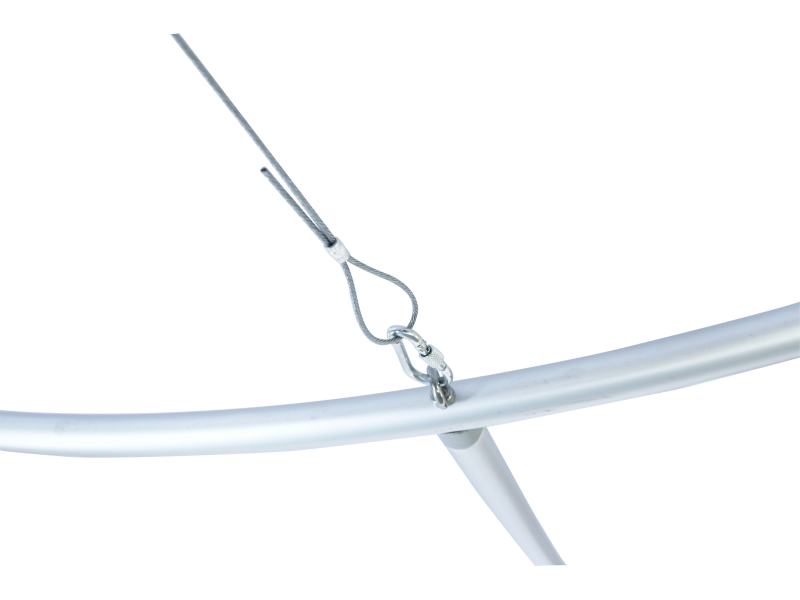 It’s made with durable, lightweight aluminum tubing. The hardware is well labeled preventing any confusion during set-up. Your graphic is printed on quality dye-sublimation stretch fabric to ensure beautiful, high-resolution imagery. 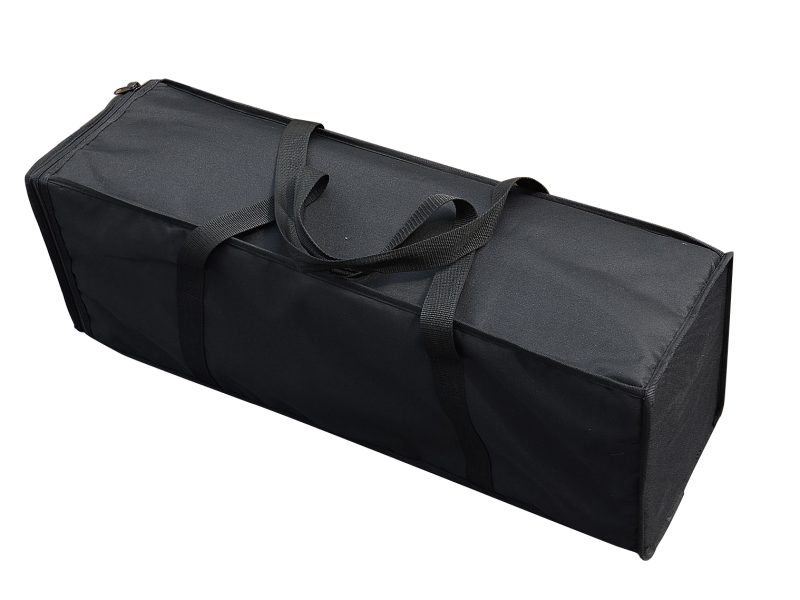 Its components break down easily and fit into a travel-friendly, canvas carrying case. 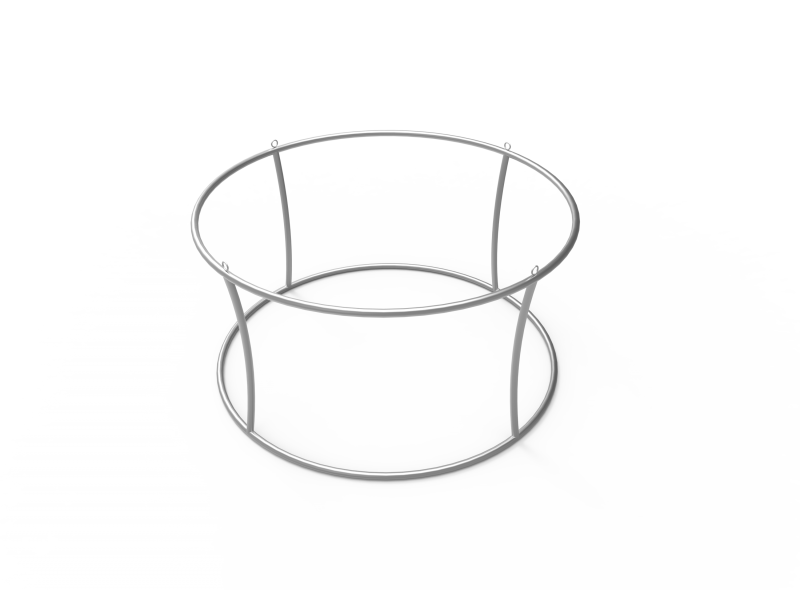 Easy, innovative and evocative, the Circle Sign is sure to boost you heads and shoulders above your competition.